HotSpring World is delighted to announce the winning ticket of the special ‘Pink for Cancer Research’ hot tub was drawn by Emily from Cancer Research UK. Michelle and James from Berkshire were delighted to be our winners. It is an illness that has touched their lives personally which is why they purchased their tickets to support the charity. They are already the proud owners of one of our hot tubs and so after a lovely chat, they have agreed that the hot tub should be sold and HotSpring World will donate a further £1000 of that sale to Cancer Research UK. The sale of the raffle tickets and donations have already raised £1000 and so this will double the amount raised. But we won’t stop there! 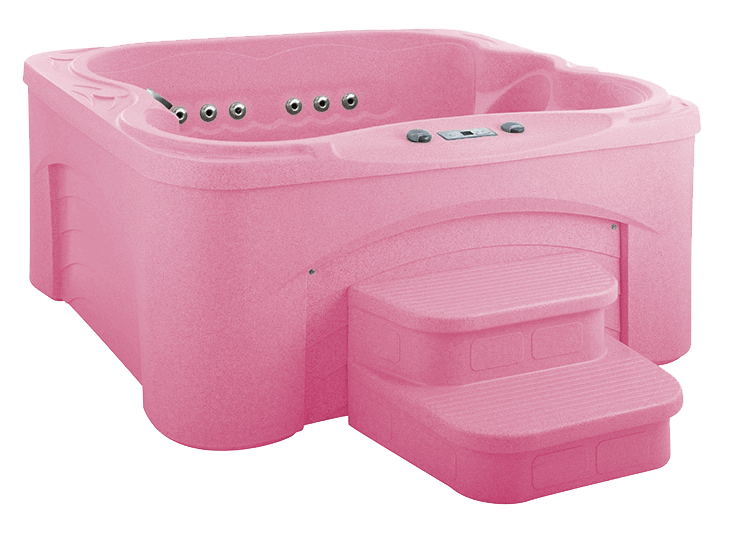 We have one other pink hot tub which we will put up for sale and we will ALSO donate £1000 of this sale too. This will make a total raised of £3000. A huge thank you to everyone that supported our Pink Hot Tub Raffle. Cancer touches so many lives and everything we raise can help towards a cure for the future.